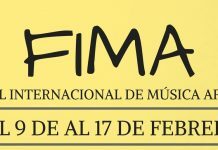 FIMUCITÉ, also known as the Tenerife International Film Music Festival, took place in its 11th Edition between the 22nd and the 30th of September 2017. The main goal of the event is to vindicate motion picture soundtracks as a music genre as important as any other. On the other hand, it serves as a way to present to the population a type of music which normally listens to other genres, such as pop music. It was, thus, a cultural activity of a huge importance for the island. After eleven editions, FIMUCITÉ 2017 has revealed itself as a completely established and growing event. As a result, in StarExcursions Blog we wanted to tell you about it. The Beyond is a 1981 Italian film directed by the horror master Lucio Fulci. On the other hand, another master, in this case a composer such as Fabio Frizzi, composed the soundtrack. Normally, very well known movies have what is called “the director’s cut”, which is the vision that the director had of his own film, and the way it would have been released if he would have had total production control. What is really improbable is to have a music composer doing this job. This happened during FIMUCITÉ 2017, because Frizzi created his “composer’s cut”. By doing this, he gave his own vision of the movie, and he did it through his speciality, music. The development of this new music score used modern recording techniques, the ones that are used nowadays in film studios of Hollywood. The base of this new score is progressive rock, played by the band Frizzi 2 Fulci. It was, thus, a stimulating dialogue between the past and the present. But the most amazing thing of this event was the fact that the movie was screened while the concert was taking place. 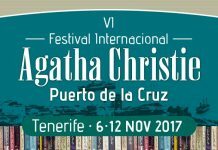 It all happened on Friday the 22nd in Infanta Leonor Auditorium, placed in Los Cristianos, in southern Tenerife. On Saturday the 23rd of September took place one of the most important events of all FIMUCITÉ 2017: “Tarantino Unchained”, a show in which the most famous theme songs from the filmography of Quentin Tarantino were played. His movies have always had a very special soundtrack, up to the point that very unknown songs have become pop icons through the years, because of the ability that this director has to combine amazing images with the perfect music score. The songs were played by the Pop Culture Band, a music group which has collaborated with FIMUCITÉ since 2014. There were two sessions: one at 19:00 and the other one at 22:00. 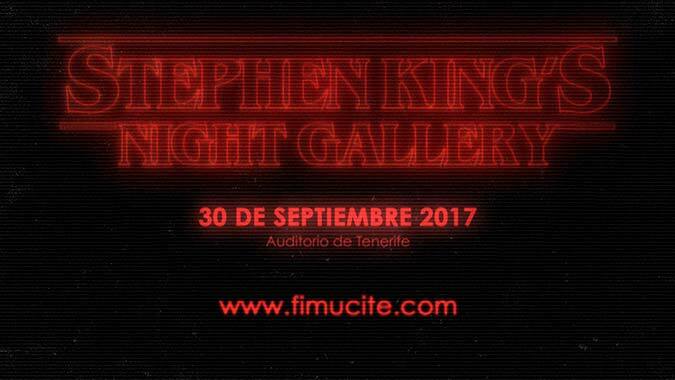 The event took place in the Guimerá Theater, in Santa Cruz de Tenerife. It was also a way to celebrate the 25th birthday of the first film that Tarantino made, Reservoir Dogs (1992). 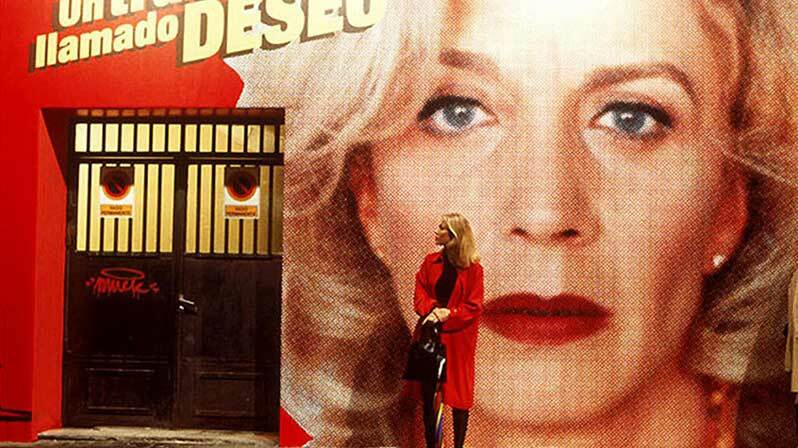 Pedro Almodóvar is probably the most important Spanish living director. Especially appreciated outside our country, his filmography has its own and important space in the auteur cinema. One thing that is really remarkable about his movies is the way he uses music, which becomes an essential part of every film, no matter if it is a comedy or a drama. For all these reasons, this choice seems quite obvious. “Todo sobre Almodóvar” concert was leaded by Esther Ovejero, a very well known singer. She was followed by the pianist Francis Hernández, the percussionist Roberto Amor, the guitarist Pancho Delgado and the contrabassist Carlos Perdomo. It was an amazing musical event, which took place on Sunday the 24th at 19:30 in Leal Theater of San Cristóbal de La Laguna. 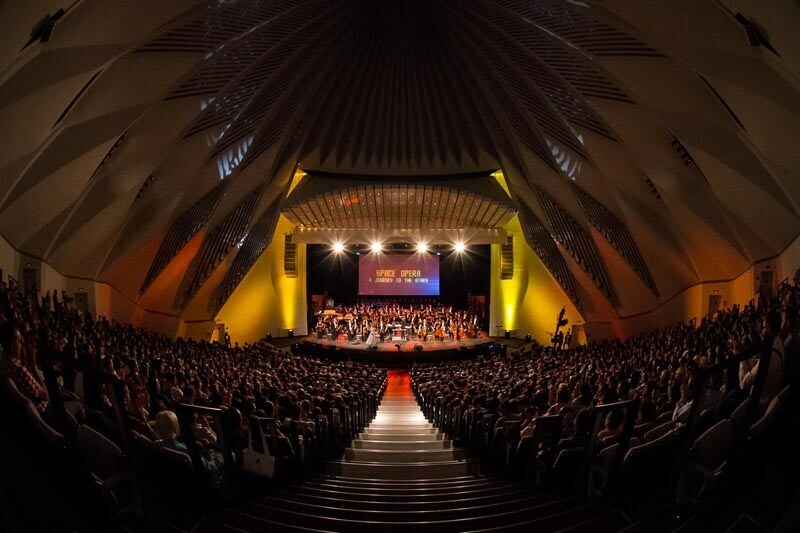 The Tenerife Symphonic Orchestra and the Tenerife Film Choir were the two groups on charge of playing the “Sword and Sorcery Concert”. It was about a series of contemporary classics of the world of fantasy and medieval adventure cinema. The event, which took place on Friday the 29th at 20:00 in the Auditorium of Tenerife, gathered a group of movies which have become cultural icons: Conan; The Immortals, King Arthur or Willow were only few of the many titles that appeared with their music during the evening. One might wonder why bringing this attention to such type of cinema, but it would be a huge mistake to not being aware of the fact that, precisely, this genre is one of the ones that uses music in a most intense way. Because of that, it is completely coherent to organize an event such as this. Moreover, a coincidence has made possible that the concert was celebrated when some of these iconic movies, such as Conan, The Beastmaster, The Sword and the Sorcerer or The Dark Crystal turn 35. Stephen King is always on trend. He has published an enormous amount of novels, and he is still writing a lot of new ones nowadays. As a result, it is very common to talk about him, because a new novel has been released or because one of them has been adapted to the screen. He is a best selling writer, and the movies based on his work are also very successful, up to the point that some of them have become pop icons. For all these reasons, and because of the releasing of two new cinematographic adaptation –It and The Dark Tower– it seems clear that King deserved a place in FIMUCITÉ 2017. “Stephen King’s Nocturnal Gallery” covered the best motion picture soundtracks of the films based on King’s books, whose genres are horror, mystery and fantasy. It all took place in the Auditorium of Tenerife, where theme songs from Carrie, It, The Shining, Misery, Children of the Corn, Secret Window or The Green Mile were played. The orchestra conductor was Diego Navarro, who also directs this festival. It was the ending event of this edition, which was played by the Symphonic Orchestra of Tenerife on Saturday the 30th of September. Since the festival has organized a special tribute to Lucio Fulci and his film The Beyond, the organizers of the event have considered that it would be much more than appropriate to create a film series. It will show the most important movies that the Italian director made, in the year in which we celebrate his 90th birthday (1927-1996). Because of such an important date, the Canary Film Archive has organized a retrospective of Fulci’s work. It will last during the months of September and October, and we will be able to enjoy the presence of his daughter, Antonella Fulci. 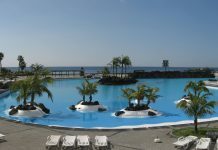 Every film screening will be in original version with subtitles in Spanish, and they will be developed in the Tenerife Multiplex, in La Laguna. This has been our approach to FIMUCITÉ 2017, also known as the Tenerife International Film Music Festival. 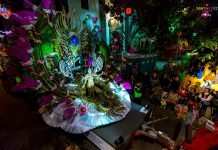 In its 11th Edition, the most important musical event of the island has proven its power in attracting spectators and artists, who want to play in its events. It is composed of a series of cultural acts, which make the island a cultural and leisure referent. As a result, StarExcursions Blog did not want to miss the chance to talk about it! The images have been kindly shared by FIMUCITÉ press department.